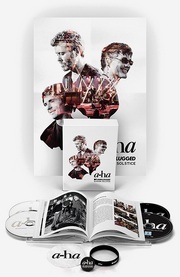 a-ha will open their small tour of Norway in Fredrikstad tomorrow. That can be one of the last opportunities to experience a-ha in our part of the country. 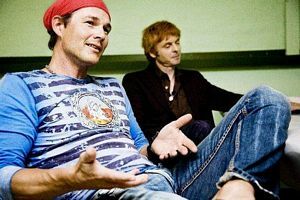 “We are sort of finished with phase two of our career, where we have done a lot of arena concerts in Norway and other places”, Morten Harket says to Fredriksstad Blad. “Now we are entering phase three, where we will be directing our attention towards other things”, the band’s frontman says. After the comeback in 1999, a-ha have done more than 100 arena concerts around the world. They set a new Norwegian record at the free concert in Frognerparken in 2005, where 120.000 people showed up. 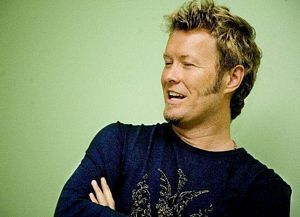 “But now we are taking a break, possibly for two-three years, before we come back”, Magne Furuholmen says. The a-ha guys have difficulties defining what phase three of the band’s development will imply. “We’ll have to develop it as we go, and come back to it”, Furuholmen says. “But we are planning a new album, and we may also visit other locations with our concerts. Our home-base in Scandinavia and Northern Europe has been well-covered by us for many years”, Morten Harket says. 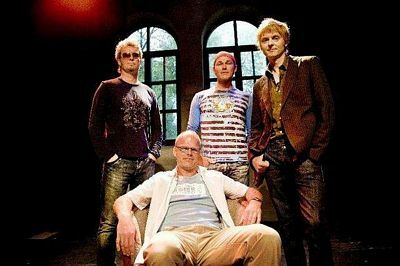 Morten, Magne and Paul confirm that they are working on a new album. In the concert-program for the Fredrikstad concert, it says that the album won’t be released until 2010. 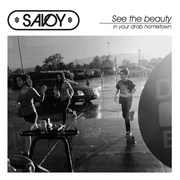 But the band members themselves say that it may be released earlier. a-ha, and especially Morten Harket, are known for their work for charity. During the Fredrikstad concert, the band will help give exposure to Amnesty International. The organization is currently promoting their “Make Some Noise”-project for the victims of the conflict in Darfur, Sudan. The Fredrikstad-man Lasse Imrik, who is marketing director in Amnesty Norway, is very proud that the band has contributed to the CD collection to benefit Darfur. It is also possible that a-ha will perform the song “#9 Dream” at the concert on Friday. a-ha with Lasse Imrik from Amnesty. Pictures by Jon Anders Skau. Fredriksstad Blad, 16 August 2007.